Happy International Women’s Day! Women, you are strong. You are special. You are making a difference. 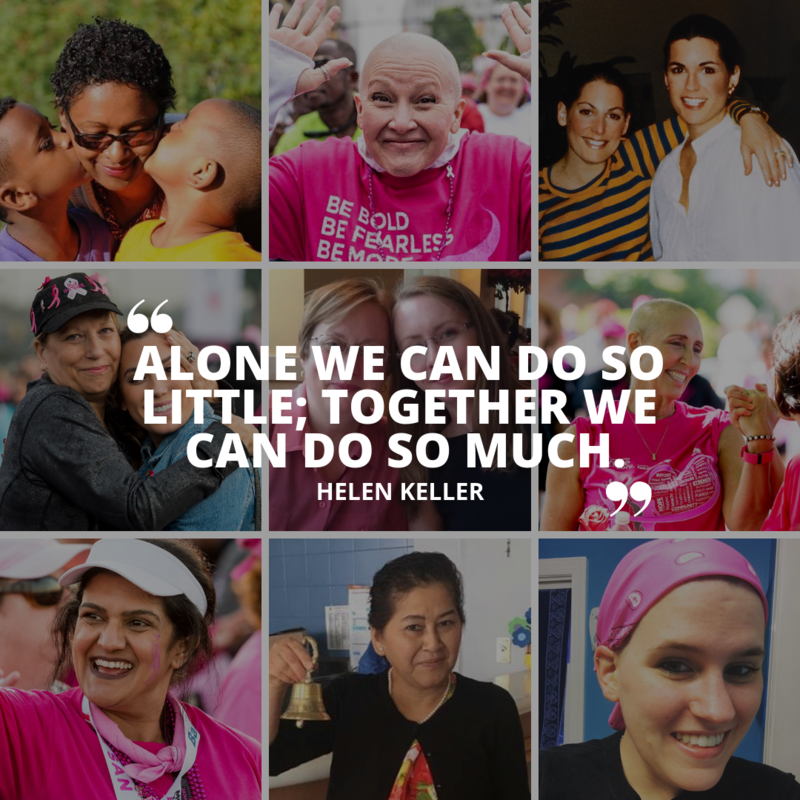 We are proud to serve women of Dallas County and beyond, and hope to see the day where no one dies from breast cancer. The 2019 BigWigs campaign is well under way, and we have one of the most enthusiastic group of fundraisers yet! But, the BigWigs still need your help to reach their individual fundraising goals, as well as the overall campaign goal of $30,000. 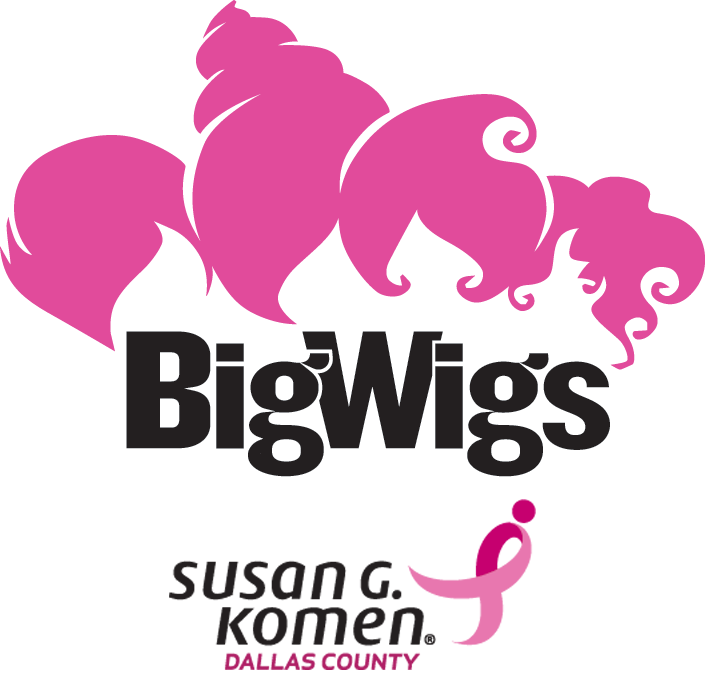 Learn more about each of the BigWigs and donate to your favorite today. 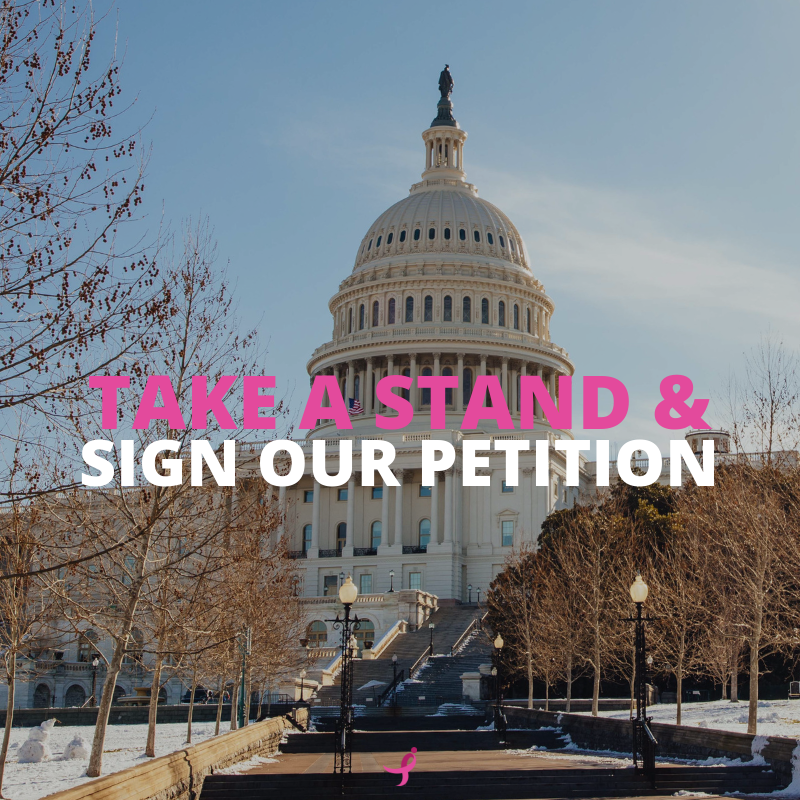 One thing both sides of the government should be able to agree on is that no one should die from breast cancer, especially due to the inability to access the care they need. We believe that everyone deserves access to timely and affordable, high-quality breast health care. But not everyone has it. This is why we are calling on our representatives to make the Breast Cancer Bill of Rights a priority! Join us and sign our petition here. Are you in the right size bra? 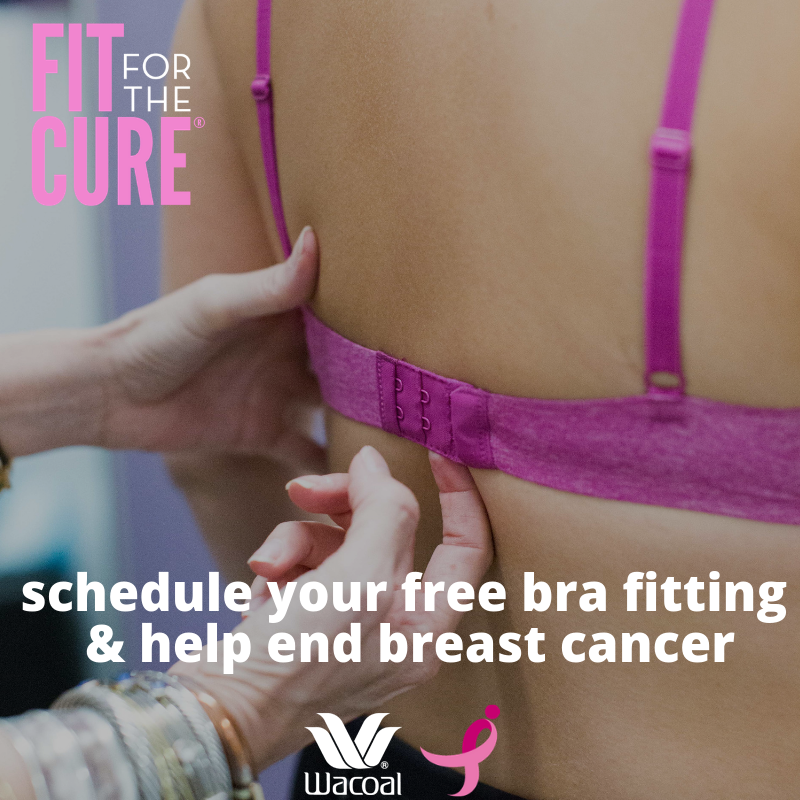 Now in its 19th year, Wacoal America’s Fit for the Cure is a great opportunity to end breast cancer while at the same time finding out if you’re in the right size bra. Book your free bra fitting appointment now. 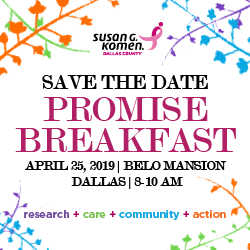 Come see our mission in action and enjoy an enlightening panel discussion with Susan G. Komen® researchers about their work to further the fight against breast cancer. From working moms to motivated millennials, cultivate a successful future by beginning your healthy lifestyle today. 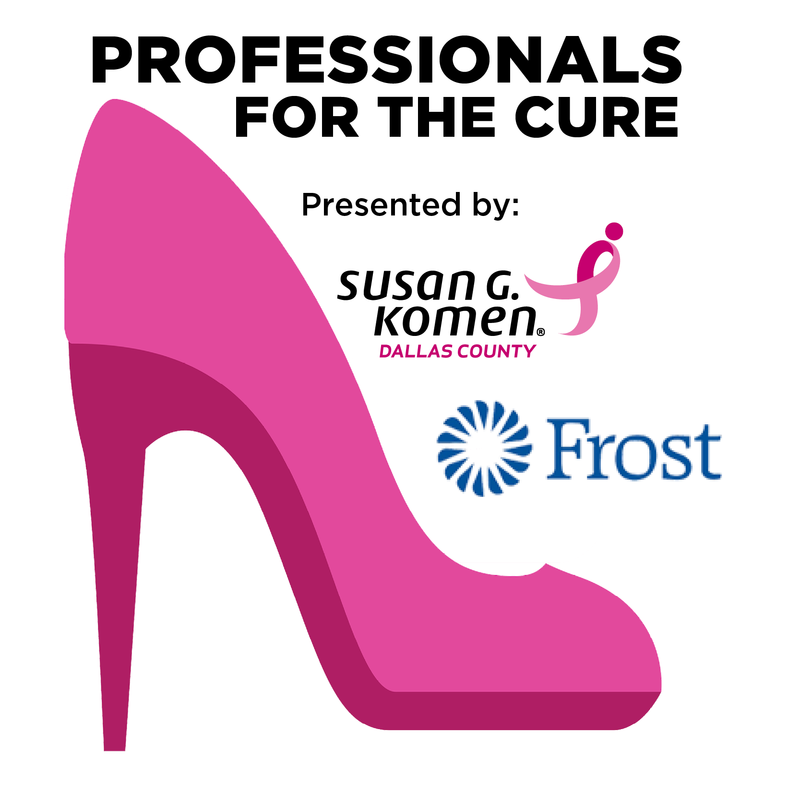 Join us and Frost as we present the inaugural Professionals for the Cure. Speakers, Dr. Stevie Dawn Blakely and Heather Moulder will educate us on how to prevent and control stress in our lives. We are looking forward to the upcoming free Lighting Your Path support event on Sunday, May 5. 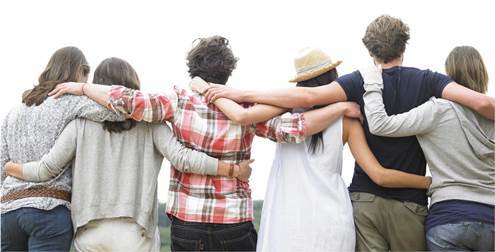 We are honored to collaborate with the American Society of Breast Surgeons Foudation to offer a great opportunity for breast cancer survivors to connect and learn from one another.